When Kids Help Around the House? More Room to Play or How to Organize a Playroom? 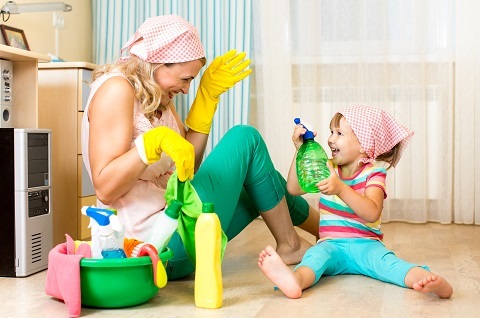 When Is the Best Time for Kids to Start Helping Around the House?